High quality 20m satellite dish cable, F type cable. 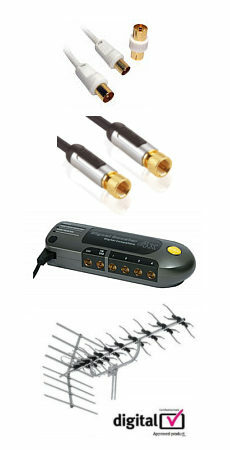 Suitable for dish connections with Sky, Sky +, Sky HD, Freesat and for Virgin media cable connections. 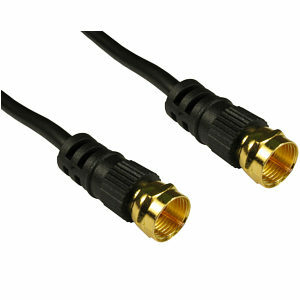 20m satellite dish cable high quality coaxial cable with male F connectors each end. Ferrite supressors to reduce interference.